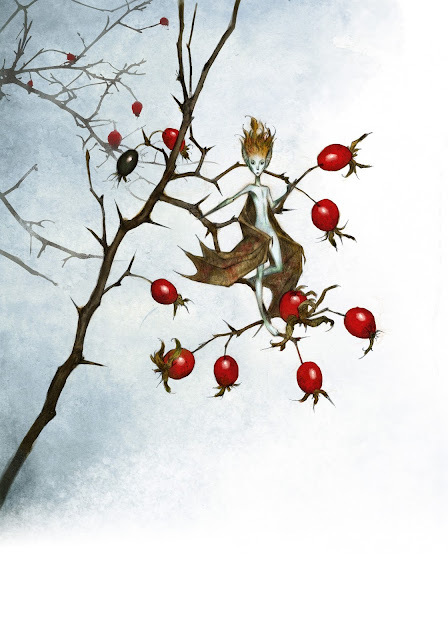 Next week sees the release of my labour of love "Nordiska Väsen" (it will be titled "Vaesen" in english if and when it comes out in britain/US) - my book about nordic nature spirits. 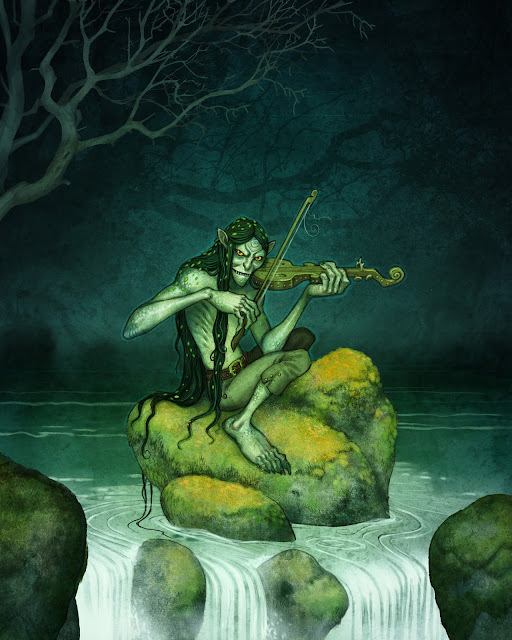 Trolls, faeries and giants are perhaps among the more well known denizens of the scandinavian forests, but there's many others, more unique and decidedly nordic beings like Tomtar, Vättar, Huldra and The Näcken along with various monsters and scary ghosts. Looks and sounds awesome. I really hope it will come out in English (or German) at some point, as I'm totally keen to get (and read) one. Any chance you could post a few interior pages, too? Just a peek? Well it's not exactly a world language is it? Did you write AND illustrate it too? Whatever the extent of involvement, congratulations on the publication! : ) looks like a wonderful topic. Yep. It's my first book as illustrator AND author! 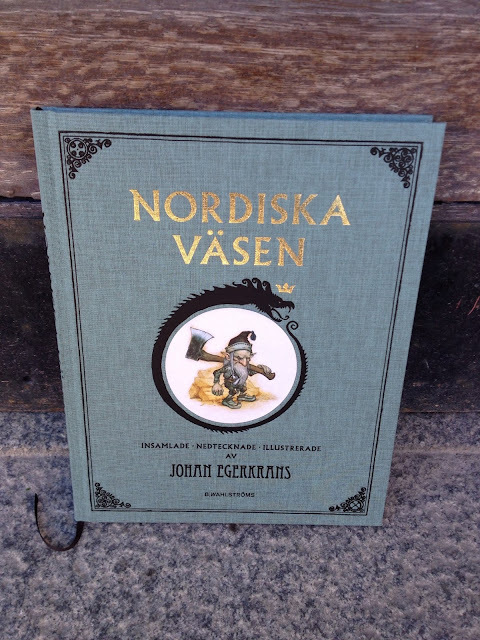 Very beautiful - tempted to pick one up even though it's in Swedish. Have you included all Nordic countries or is is mostly Sweden and Norway - which seem to have most weird creatures running around their forests? Also congratulations on publishing - well done and well deserved it seems!